Product categories of Hexagonal Wire Gabion, we are specialized manufacturers from China, Hexagonal Wire Gabion, Heavy Duty Wire Mesh suppliers/factory, wholesale high-quality products of PVC Coated Gabion Box R & D and manufacturing, we have the perfect after-sales service and technical support. Look forward to your cooperation! 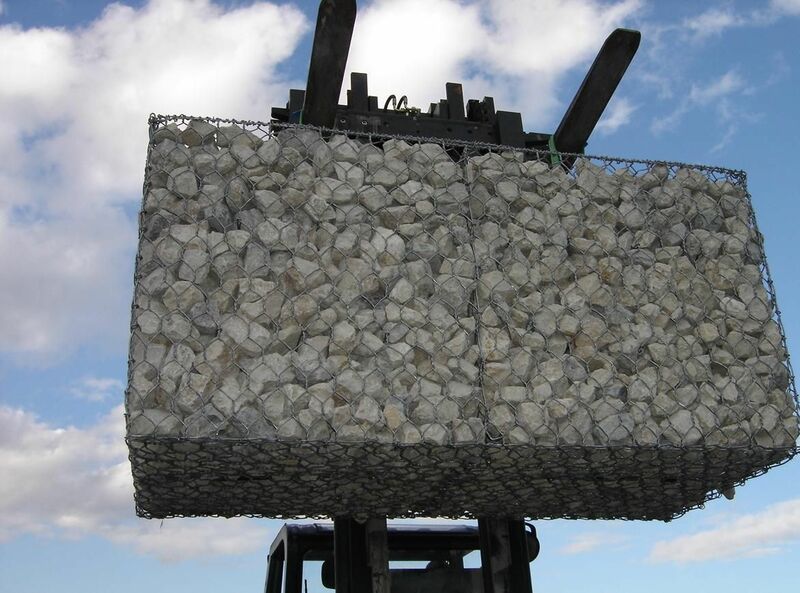 Hexagonal Wire Gabion, also known as stone cage, are made of Hexaonal wire mesh panel. 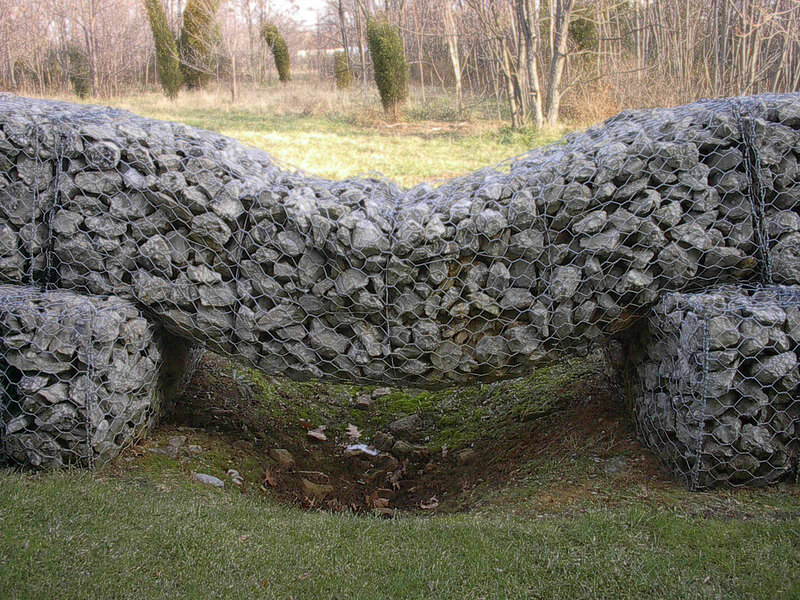 Hexagonal wire gabion can be connected with other similar containers and filled with stone to form flexible and permeable structures for retaining of riverbank and soils.This kind of wire mesh containers are uniformly welded and can be supplied of various sizes.